Extreame Savings Item! 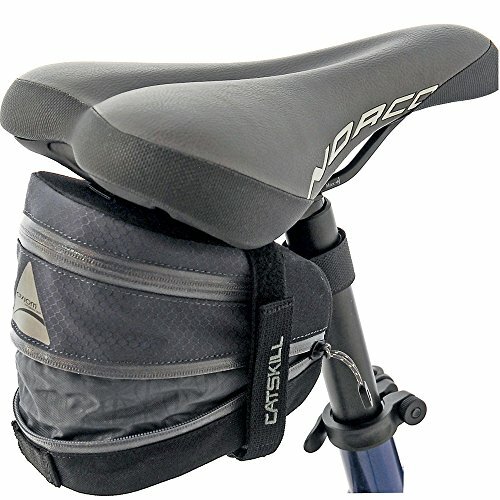 Save 43% on the Axiom Catskill LX Seat Bag, Grey/Black by Axiom at Joes V Cycle. MPN: 403021-01. Hurry! Limited time offer. Offer valid only while supplies last. A lightweight under-the-seat bag for carrying ride essentials. The handy, expandable design offers 1.3 liters of additional space when needed. A lightweight under-the-seat bag for carrying ride essentials. The handy, expandable design offers 1.3 liters of additional space when needed. Weight: 100g / 3.5 oz.